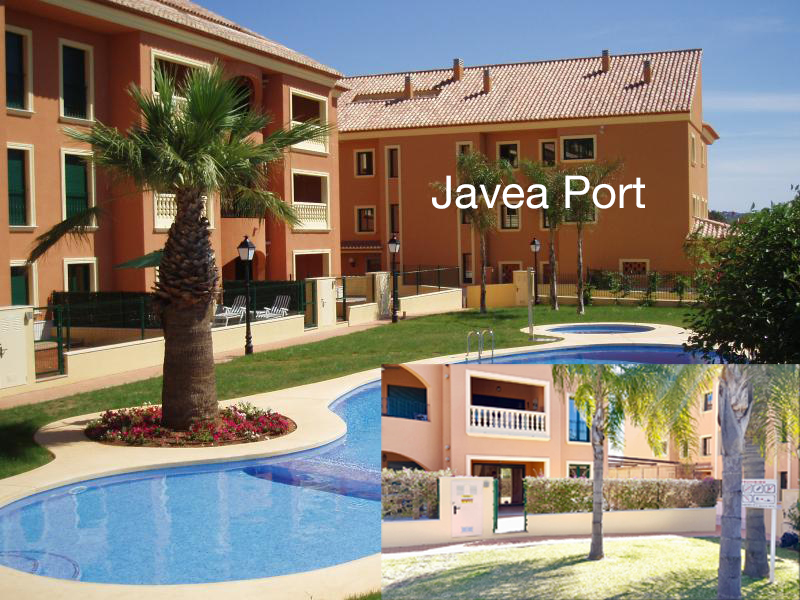 Ground Floor Apartment for sale in Javea Port. Ground floor Apartment for sale in Javea Port, luxury apartment in the port area close to all kinds of services with large wrap around terrace, It has 2 bedrooms, 2 bathrooms, large living room with terrace. High quality materials, marble floor, underfloor heating, air conditioning, southwest orientation, large closed garage included in price.